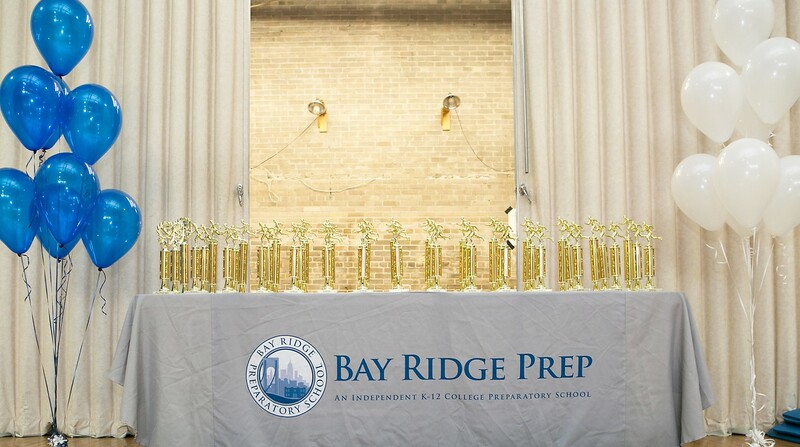 Bay Ridge Prep - An Independent K-12 College Preparatory School - Brooklyn, New York: Thank You to Our 2018 Trot Sponsors! Thank you 2018 Tiger Trot Fun Run Sponsors! Bay Ridge Prep is thankful for the support of parents, grandparents, neighborhood businesses, and friends. 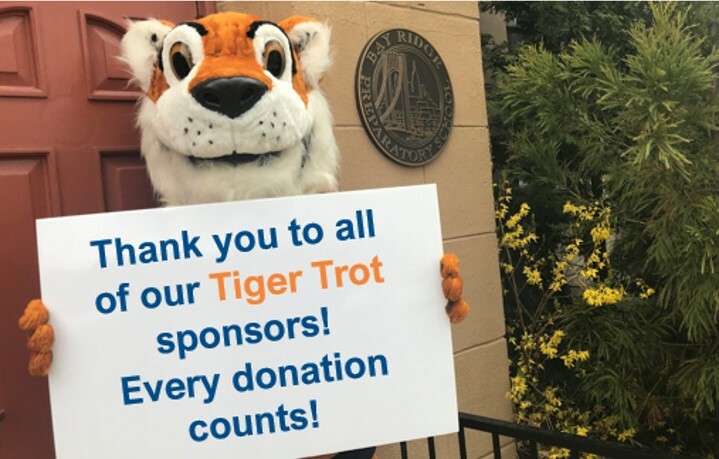 In 2018, the Tiger Trot raised over $105,000 for our school! Many thanks to all of our Trot sponsors! Robert Townley & Manhattan Youth Recreation & Resources Inc. The list above is as of June 1, 2018. If you have a request or question in regards to the sponsor list, please contact Regan Murphy, Director of Development, at rmurphy@bayridgepreporg.